We Love To Do Your Dirty Work! Your home doesn’t quite feel like home if it’s dirty. That’s why TKS wants to be your provider for all your home exterior cleaning needs. 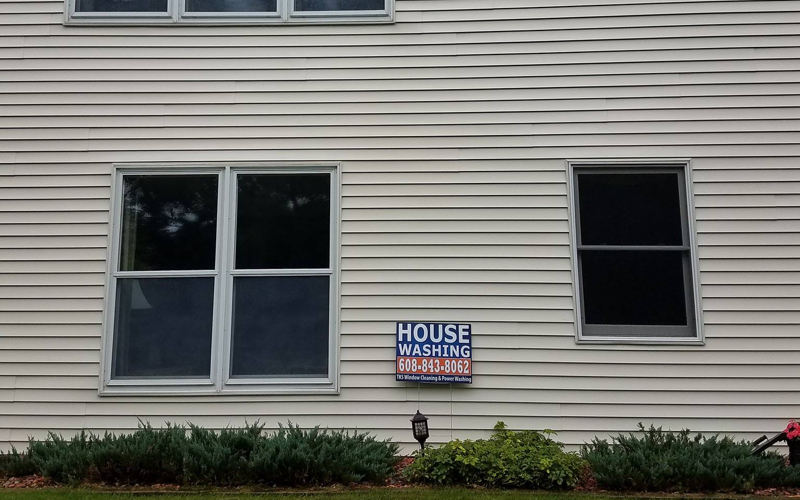 We know that you’d rather come home to a home free of stains, with shining windows, and clear gutters — and that’s what we can provide for your home. As a customer of TKS we treat you like family. We know as a member of the community it is hard to find a company you can trust. We do our best to get to know you and understand your unique needs. We give you back the ability to do what you love to do — and not be stuck trying to clean your windows or gutters on the weekend! 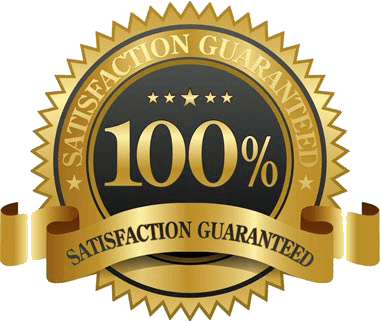 OUR UNMATCHED GUARANTEE: If it rains within 7 days of your window cleaning, then we’ll come by and re-clean your windows at no cost to you. And if your house gets dirty within in a YEAR of our cleaning, we’ll come back and clean it for free! We stand by our work, and our guarantee gives you complete peace of mind knowing we’re here to help you keep your home clean. Cleaning the exterior of your house is time-consuming and difficult — especially if you don’t have the right equipment or expertise. 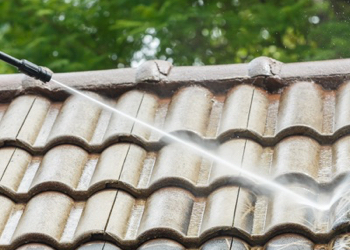 The wrong power washing equipment can even damage your home. 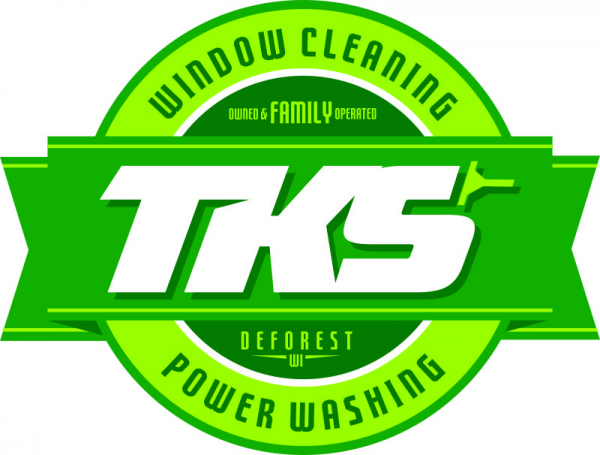 TKS specializes in power washing homes in Deforest and nearby cities in Wisconsin. 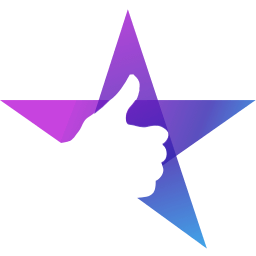 As a professional and insured company, TKS offers the latest techniques as approved by the UAMCC (United Association of Mobile Contract Cleaners). We use a technique referred to as "soft washing". 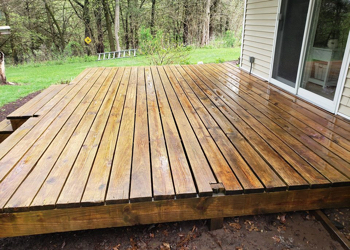 This process uses soaps and chemicals to clean — without the harsh pressure of a pressure washer. Did you know that different surfaces (concrete, wood, and brick) require different techniques? Hire the wrong power washing company, one who uses the same technique for every surface, and you’ll pay the price and risk damaging your property. At TKS, we do the job right the first time and safely extract all of the stains from your home — leaving it in perfect condition. We can clean all surfaces of the exterior of your homes, including: concrete patios, sidewalks, driveways, wood decks, fences, and more! For 30 years I've washed my own house. I thought I'd try TKS after seeing a sign for them. Great job done, better than I ever did. My house is bright and clean, and the cement patio has never been so clean. Curb appeal: Sparkling windows make your entire home look better — and all your neighbours jealous! Amazing view: When the sun is shining, open your shade or blinds. Let the light in and see what nature has to offer. You can’t do this with dirty, streaky windows! Heat efficiency and longevity: Window manufacturers recommend your windows be cleaned twice a year. Glass is a porous surfaces that will attract dirt and minerals. Cleaning your windows will increase the longevity and heat efficiency of your glass and windows, thus saving you time and money — both now, and in the future. 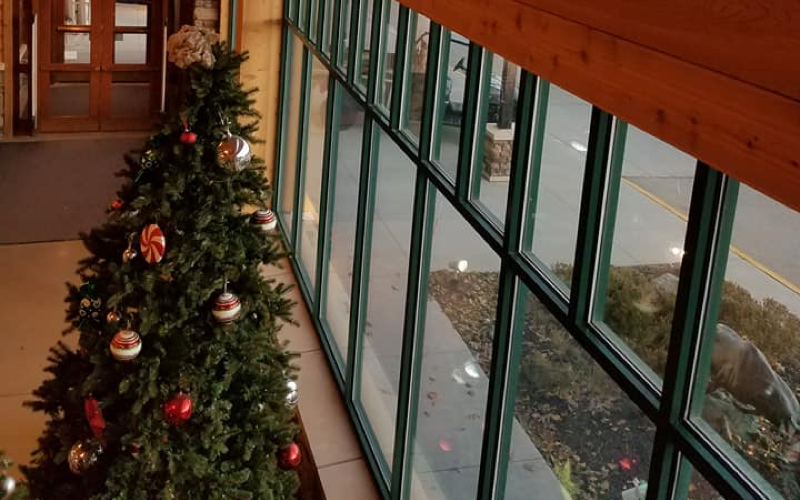 As a professional and insured company, TKS uses safe and tested practices to clean your glass, frames, and sills to as close to new condition as possible. When we’re done with your windows, they’ll be spotless, give you a view you never thought you had, saving you money every month. 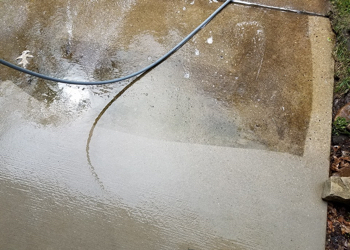 We had TKS power wash our house and deck and also do the windows inside and out, as both myself and husband are not capable to do it anymore. We were very satisfied with the work. 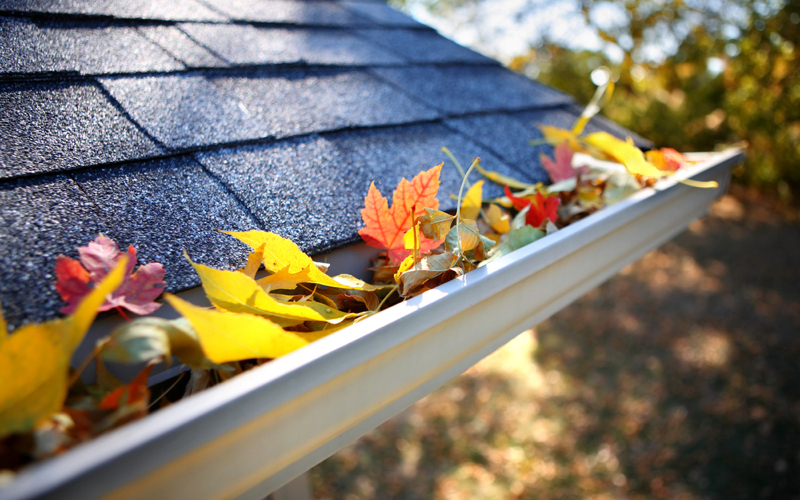 When’s the last time you had your gutters cleaned — or even went up there to check? If it’s been a while, chances are there are all kinds of debris in your gutters. You likely want to put it off for another week (and another month or year! ), but the longer you ignore it, the more risks your gutters create for your home. By not keeping your gutters free of debris can cause some very expensive problems: water damage to your roof and basement, and ice dams in winter. Depending on your surroundings, especially if you have trees nearby, your gutters should be cleaned twice a year minimum! As a professional and insured company TKS can clean your gutters safely, so you don't have to climb a ladder and risk hurting yourself. Call in the experts at TKS Exterior Cleaning to clean get rid of all the debris in your gutters and help your home run the way it should, risk-free. It may not be the most visually obvious service — but your wallet will thank you when your home faces serious water damage repair costs! Tim did a fantastic job for us on a recent gutter cleaning project. We got put on his schedule very promptly and he did a wonderful job getting everything cleaned out for us. Communication and follow-up was very thorough and professional. 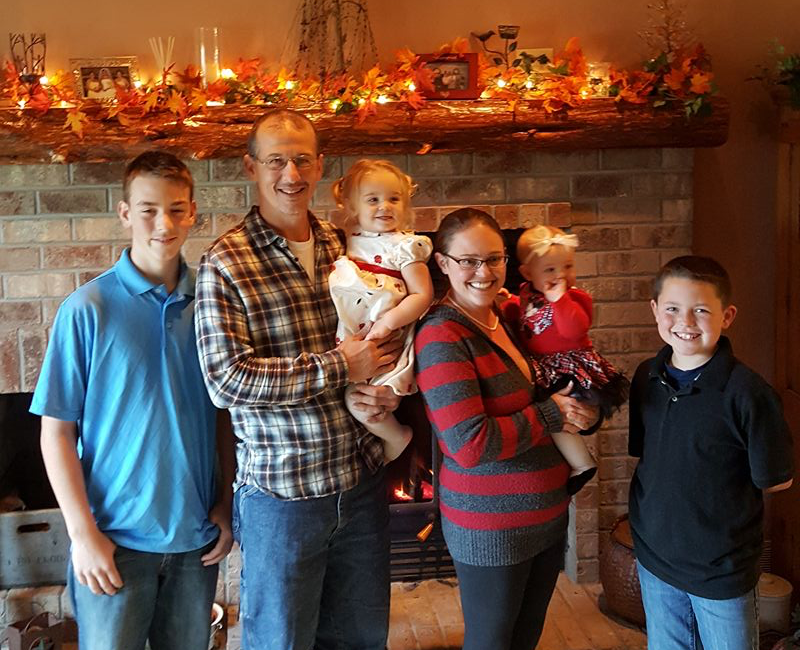 Our philosophy at TKS is to offer you a full-service, family experience. We offer a full range of reactive a proactive packages for you to choose from. We want to keep your largest investment — your home — looking as beautiful as the day you moved in! Our no hassle checklist will show you areas that need attention whether you choose us to do the work or do it yourself. As family run, owner-operated business, our owner is involved in each job. We give you more than just a clean — we give you an enjoyable experience with someone that wants to get to know you and not just collect a check. We are in business to serve you for the long haul and not just one transaction! We know how hard it is to find someone you can trust to clean your home, and that’s why our highest value is providing you with amazing cleaning services combined with a flawless customer experience.